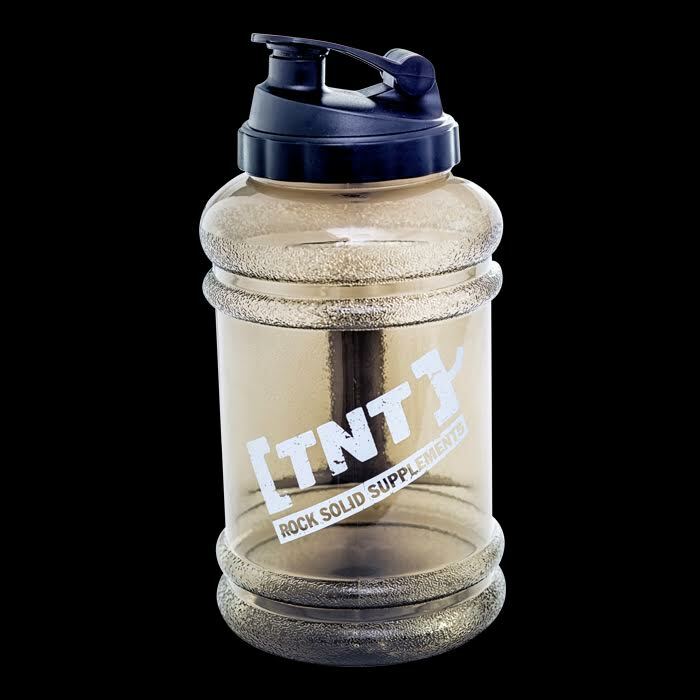 The TNT Water Jug is perfect for keeping hydrated all day; in the gym, car, or office; this cool TNT Water Jug is a great reminder to drink water and of course to carry it in. 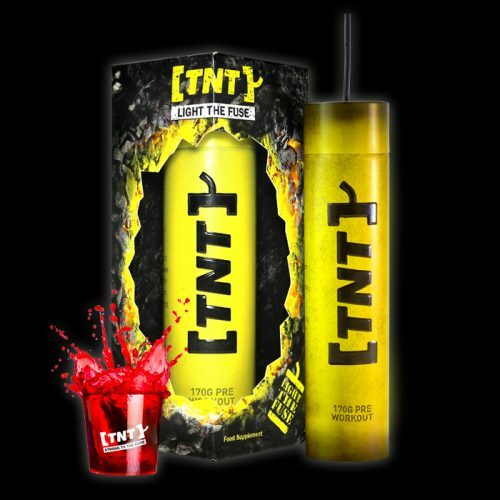 The TNT Water Jug has a 2.2L capacity making it the ideal choice for making sure you stay hydrated all day long. 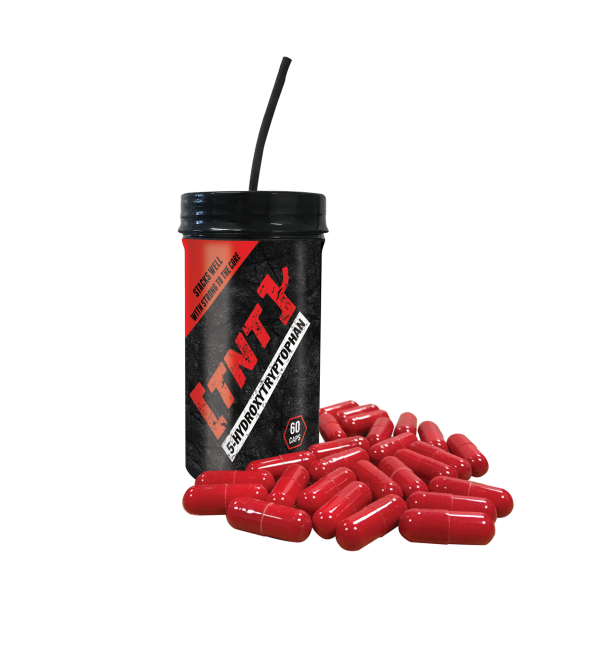 It is fitted with a leak-proof screw cap which conceals an extra wide opening making it much easier to add your supplement of choice so no more powder spills all over the kitchen counter top! The flip top ‘shaker style’ drinking spout makes it quick and simple to grab a drink on the go and the rugged handle makes it easy to carry so it’s always at your side. 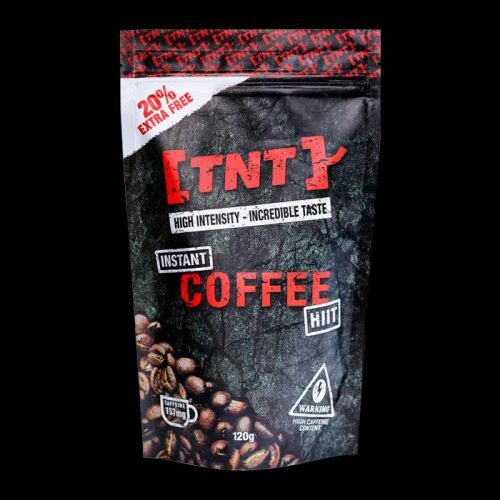 Whether you fill it with water, squash, or TNT BCAA Triple Charged, you won’t find a better products than the TNT Water Jug. 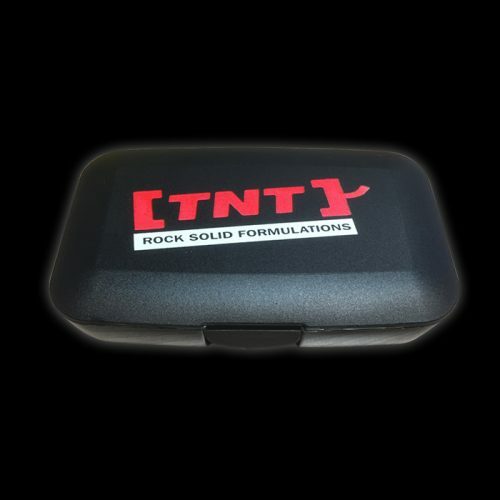 Because of the cool dark frosted design of the TNT Water Jug you can visually monitor your fluid consumption throughout the day and always maintain optimal hydration; there’s even a a handy measuring guide on the side so you can see exactly how much you’ve consumed at all times. 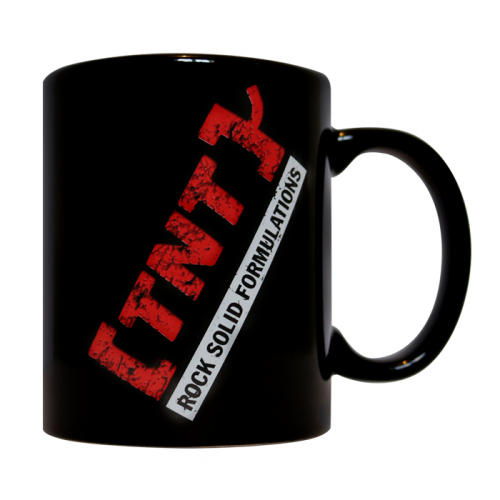 The TNT Water Jug is perfect for keeping hydrated all day. 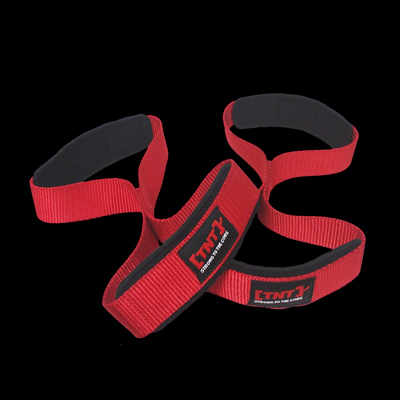 Whether you’re in the gym, car, or office; this cool TNT Water Jug is a great reminder to drink water and of course to carry it in. 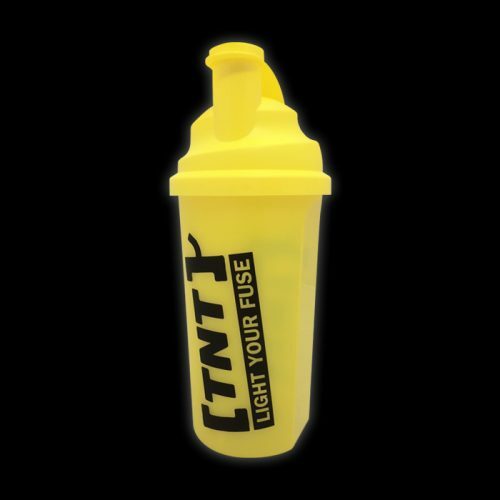 Whether you fill it with water, squash, or your TNT BCAA Triple Charged, you won’t find a better products than the TNT Water Jug.